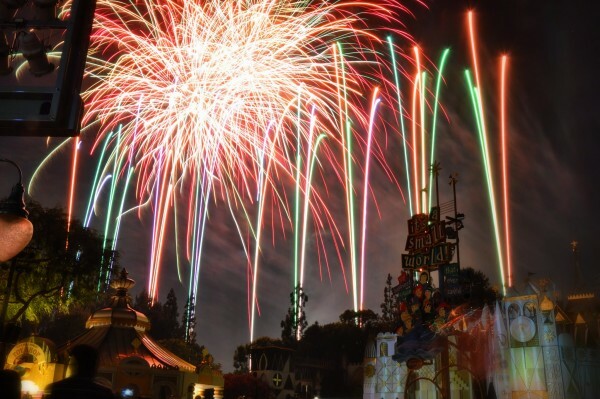 You can save up to 20% on Premium rooms at Disney’s Grand Californian Hotel® & Spa or the Disneyland® Hotel on select Sunday – Thursday nights Aug. 16 – Sept. 24, 2015 when you book through Sept. 3, 2015. 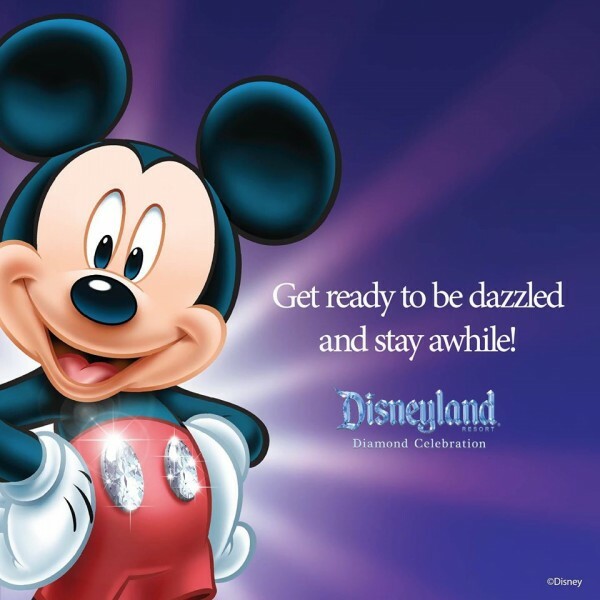 This entry was posted on July 15, 2015 at 10:41 am and is filed under Disney Deals & Offers, Disney Vacation Planning, Disneyland, Travel. You can follow any responses to this entry through the RSS 2.0 feed. You can leave a response or trackback from your own site.